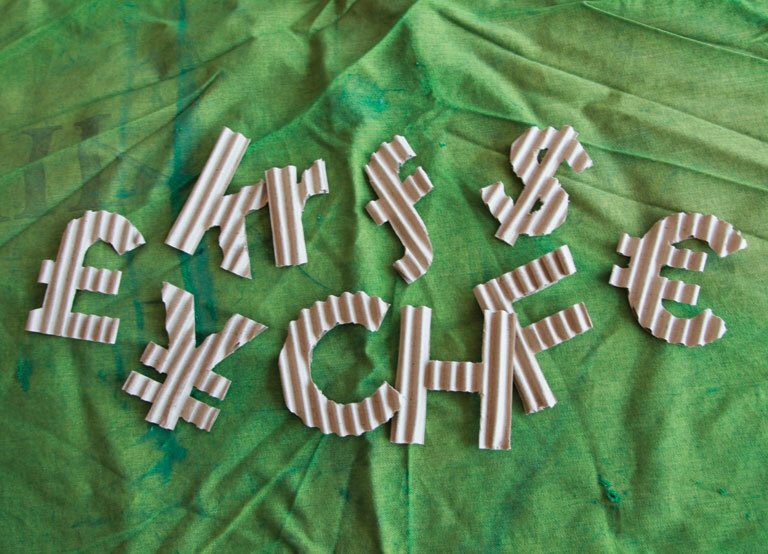 TerraCycle offers free national recycling programs funded by brands, manufacturers, and retailers around the world. Simply join any number of programs, start collecting at your location, download free shipping labels, and send us your waste to be recycled. Most free programs offer incentives for your favorite school or charity as a thank you for collecting and Eliminating the Idea of Waste®. We are working with dedicated recyclers in many of our programs to list public drop-off points in their communities. This allows the public to join in their recycling efforts, while they continue to earn the points for their non-profit or school of choice. 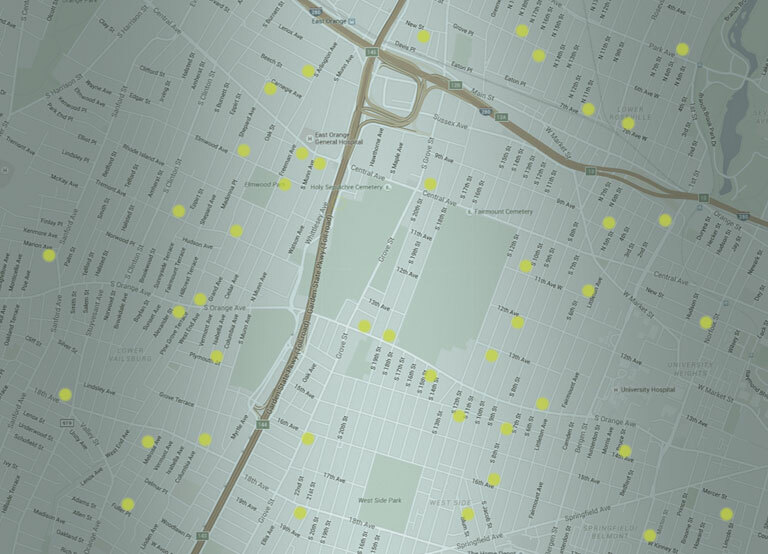 Programs that have drop-off locations are indicated by the "drop-off" tab on the free recycling program index. 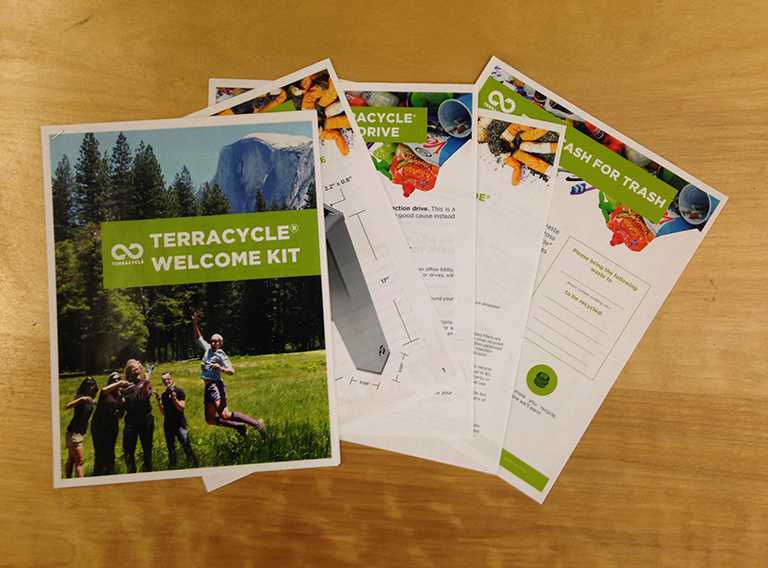 Do you need help getting started with a TerraCycle recycling program? We’ve developed videos, posters, starter kits, and a variety of other resources to help you get started. Recycling is easy, but it’s even easier when you have all the right tools. Most of our free recycling programs offer a TerraCycle point incentive, but did you know you can earn even more rewards for recycling? 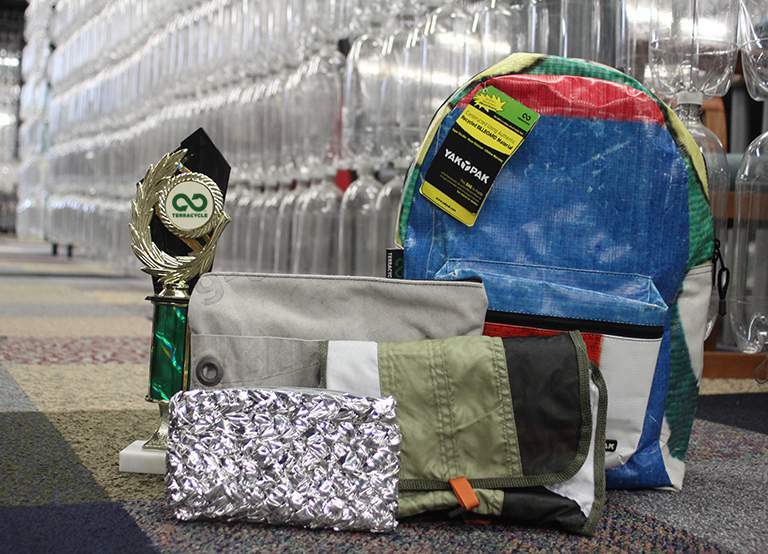 We host contests and promotions throughout the year, offering a variety of prizes like products from our brand partners and upcycled goods made from the waste you help recycle! Through our free recycling programs, you can earn TerraCycle points for each piece of qualifying waste you send to TerraCycle. These points can be redeemed for a $0.01 per point, payable to the non-profit or school of your choice. Alternatively, you can select from a range of charitable gifts or even bundles of upcycled products.